While an executive assistant is often confused with that of a personal secretary/assistant, the role of an EA is much more diversified. A good executive assistant gets to work in the best companies with senior management, with work focused on administration and human relations. The job of an executive assistant cannot be done by just anybody. It requires a person with a very specific set of skills, to fulfill the requirements of the post. All executive assistants must be able to manage calendar schedules, travel plans, email management, and prepare for meetings. However, the best EAs must excel in a 100 other things. They have to be persuasive, organized, intuitive, creative, approachable, technically skilled, have strong leadership skills, and a lot more. Working in this career line can be very rewarding provided that the executive assistant chooses to constantly step out of their comfort zone. If they so choose, a good executive assistant can make any type of career they want to have, with lucrative salaries and dynamic job profiles. With work and experience, they can even become an important business partner along with their executive. The possibilities are unending, as long as one sets pragmatic career goals with fixed deadlines. 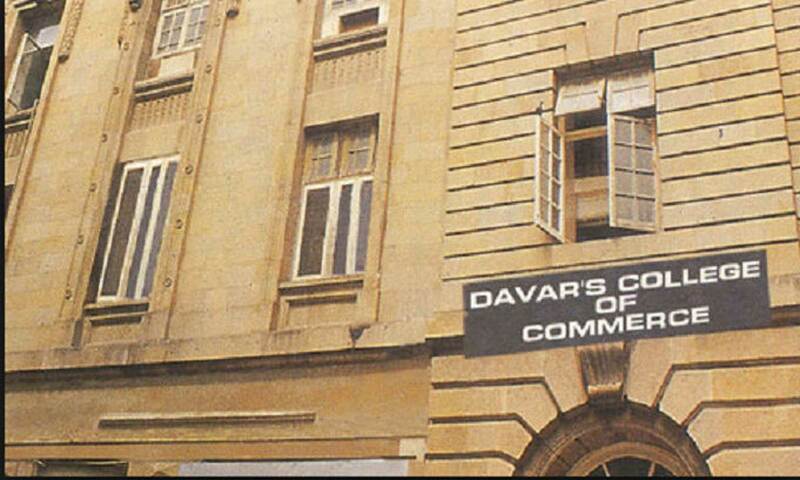 Davar’s College has a professional team that has been training executive assistants for over a century. Here, you will learn the requisite skills needed to become a competent and confident executive assistant through in-depth lectures and demonstrations, complemented with practical on-the-job training. If you successfully complete the program, you will be awarded with a diploma as an Executive Assistant. This certifies you as a professional with the required skill set, to work not just in India but around the world. So, what are you waiting for? Join Davar’s Diploma in Executive Assistant’s and get yourself a strong head start in the global corporate industry. For more information about the course & pedagogy visit our Executive Assistant’s Diploma page.